Send us a message, were ready to serve you! 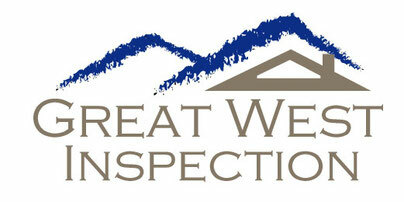 Please include the address to be inspected in the message box and if the property is occupied or vacant. Also if you are working with a Real Estate Agent it helps us expedite the order if we have their contact information. Please add the following information: Year built, Square footage, raised or slab foundation, how many bedrooms and bathrooms.